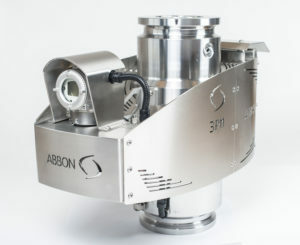 The ABBON multiphase flow meter with the patented TWINFLOW™ Technology is an in-line system for continuous real time measurement of the volume flow rates of oil, water and gas produced from oil wells. 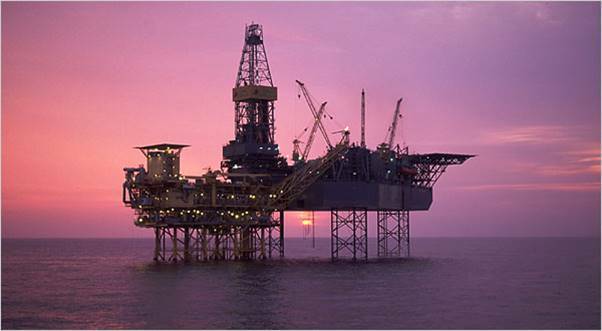 It provides compact, non-radioactive meter design, best price/performance ratio and easy installation to allow oil companies and operators to implement cost effective and hassle free in-line multiphase flow metering. 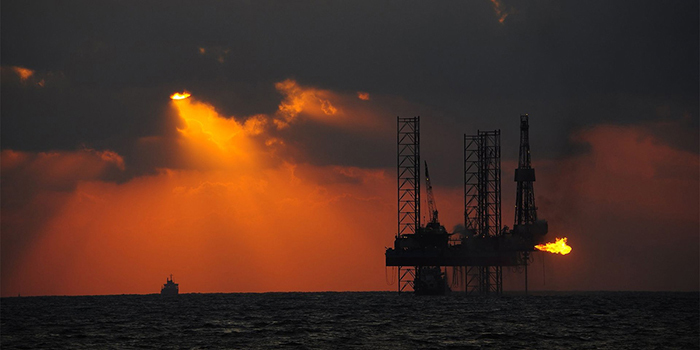 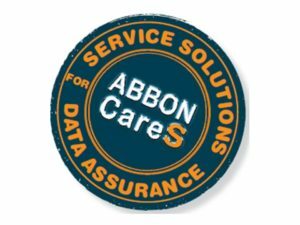 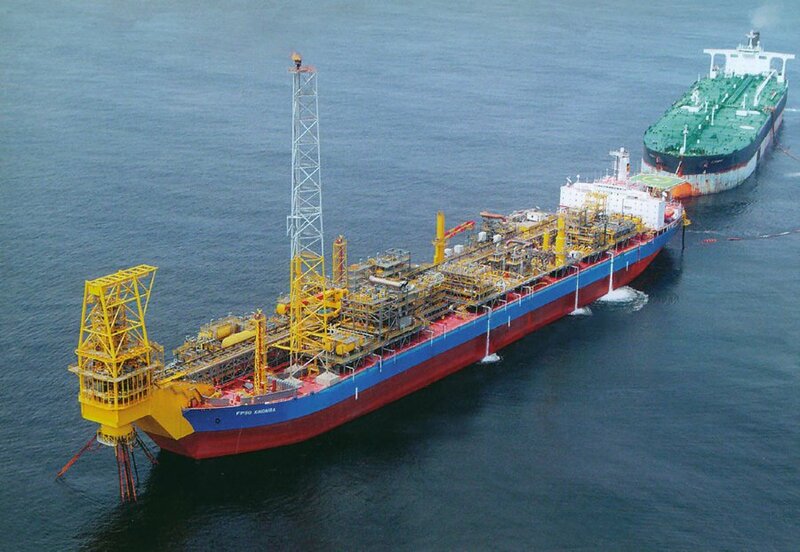 ABBON is a technology company providing innovative Multiphase Measurement Solutions enabling oil and gas operators to optimize production and increase recovery rates per well.